GOT7's Mark goes through a dream in 'OMW' MV! GOT7's Mark has dropped his music video for "OMW"! The MV follows Mark as trippy lights are cast over him in a blank room. "OMW" is included in GOT7's 3rd album 'Present: YOU', and it's composed and written by both Mark and Jackson. 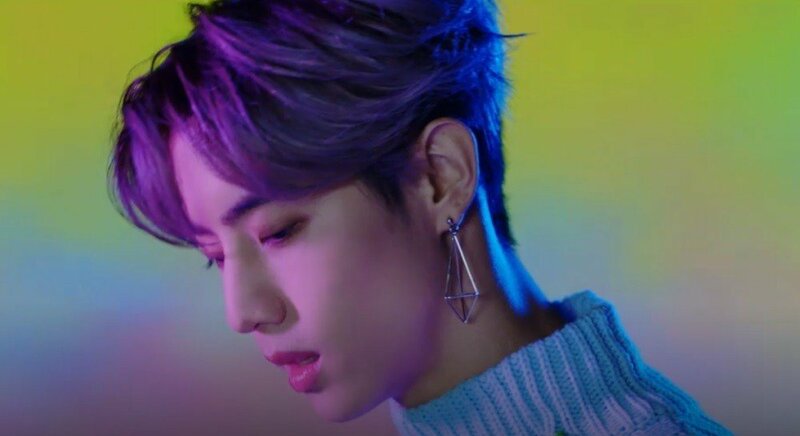 Check out Mark's "OMW" MV below, and let us know what you think!